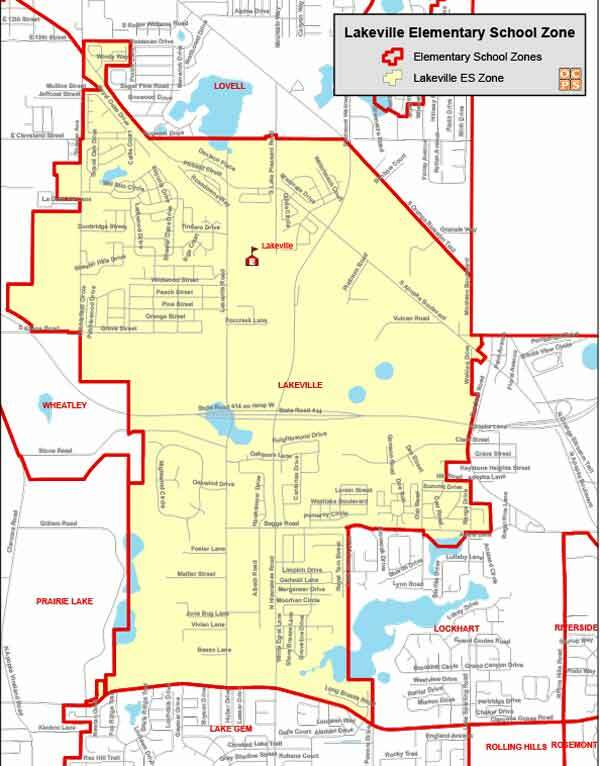 Searching for a home within the Lakeville Elementary School Zone? Then you are in the right place! We work hard to make your next home search easy and efficient, so that when you are ready to buy or sell, we are ready to help! Lakeville Elementary School History and Information: Lakeville Elementary has been a part of the Apopka Community since 1998. The school is located between two sets of railroad tracks and houses an actual railroad museum.